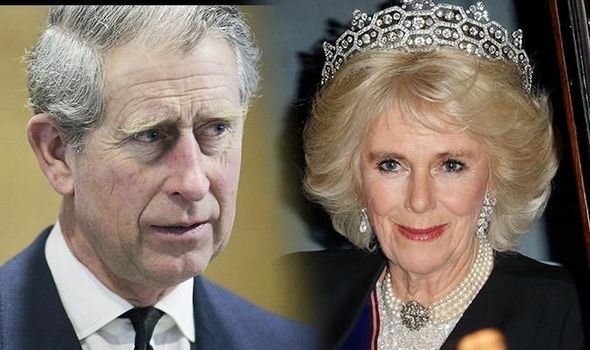 CAMILLA, the Duchess of Cornwall, could be blocked from becoming Queen when her husband Princess Charles eventually ascends to the throne, it has been sensationally claimed. 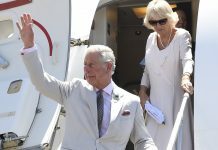 The Prince of Wales married Camilla Parker Bowles in 2005 and he will decide whether to give her the title Queen Camilla one day despite controversy surrounding the position. 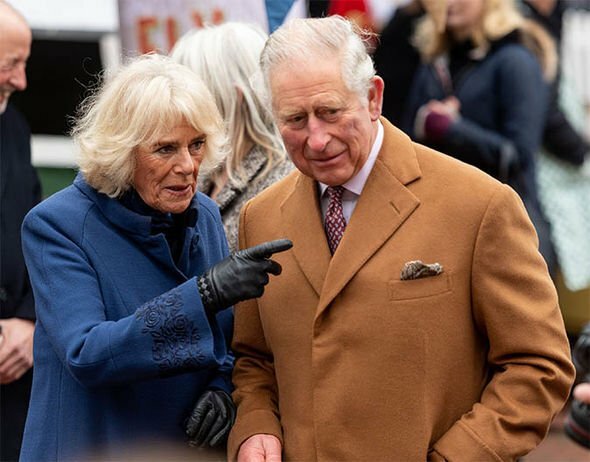 But Charles, 70, could be blocked from handing his second wife the prestigious title if he is hit with a “legal challenge”, according to sensational claims. Royal biographer Christopher Wilson claims the “legitimacy” of Charles and Camilla’s marriage could be called into question, which could trigger a “constitutional row”. And without a public endorsement from Prince Charles’ mother, the Queen, Duchess Camilla has been left “isolated” and “vulnerable”. He said: “The couple have seen off doubts as to the legitimacy of their marriage after some constitutional experts claimed it was illegal. 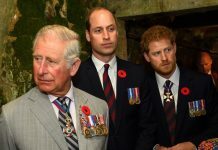 “Critics argued that Charles should have been barred from marrying in a register office by two statutes — the Marriage Act of 1836, which prohibits royals from marrying in register offices, and the 1949 Marriage Act. Mr Wilson says Camilla, 71, has ben left “vulnerable” because the Queen has so far refused to intervene and publicly endorse the duchess as the next Queen of the country. Writing for the Daily Mail, he added: “One solution would be if the Queen were to make a public endorsement of Camilla, indicating that it’s her wish that she is crowned alongside Charles. “But there’s no sign of this at the moment. Of course, this leaves the Duchess in an isolated and vulnerable position – one that Charles finds it hard to understand. 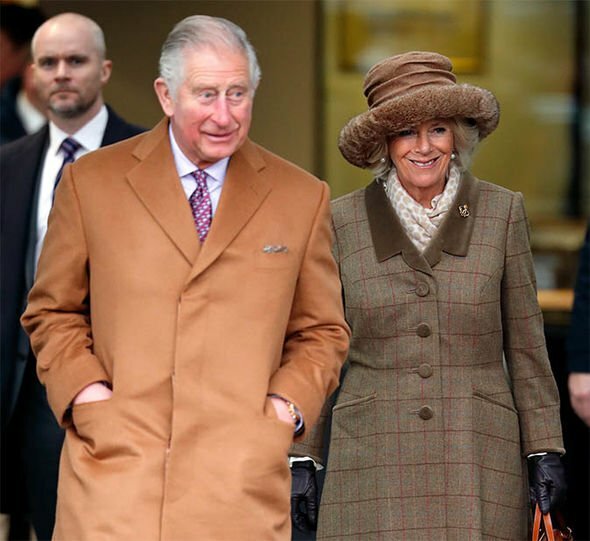 Prince Charles is understood to want to make Camilla Queen Consort when he ascends to the throne despite previous claims she will be known as Princess Consort when he is crowned. Charles and Camilla have been married for 12 years, but the couple have a long and complicated history. 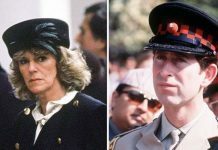 Although the couple met when they were young, they both married other people – Camilla married Andrew Parker-Bowles, a retired military officer, but the pair divorced in 2005. Charles married Princess Diana, the mother of Prince William and Prince Harry. After Diana’s death in 1997, the couple brought their relationship out in the open, with Camilla attending a hunt with Charles and his two sons. The pair were first photographed together as a couple in January 1999 as they left the Ritz Hotel after celebrating a party for Camilla’s sister, Annabel. Charles finally married Camilla in 2005 during a low key ceremony at Windsor Guildhall and the duchess was given an engagement ring that once belonged to his grandmother, Queen Elizabeth The Queen Mother. The Queen and Prince Philip, as well as Camilla’s parents, did not attend the wedding, supposedly because the couple had both previously been married. However, they did attend the service of prayer and dedication that followed, led by the Archbishop of Canterbury. 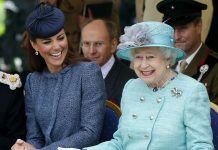 At a ceremony later that day, the Queen spoke to say she was happy in the knowledge that her son was “home and dry with the woman he loves”. 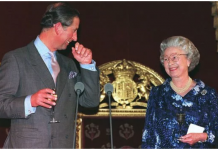 Camilla has cemented her place in the Royal Family in recent years and the Queen even elevated her to the Privy Council in June 2016.